We're excited to announce our new website, complete with online store, will be arriving Summer 2014! In the mean time, please use the following button to find Tuzuri products in a store or market near you. 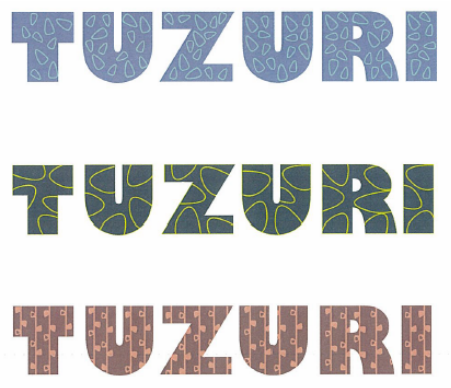 Tuzuri is an organic baby clothing line. Our products are high quality, comfortable and designed to cater for all children’s needs.